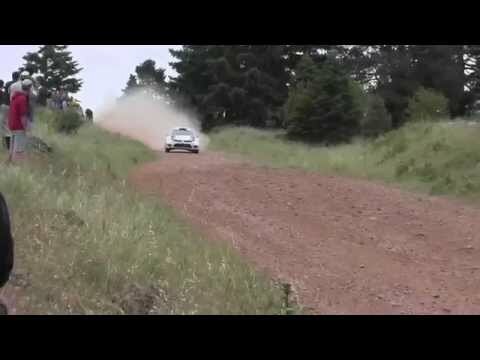 Jari Matti Latvala test Audi Quattro in Finland. 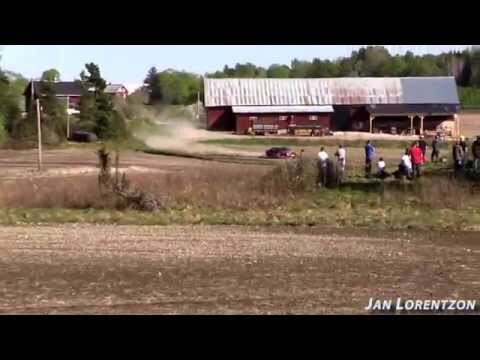 Steve Røkland, Rally Sorland 2014. Ogier knows when to brake! Karl Kruuda test before Harju Rally, Peugeot 208 T16. 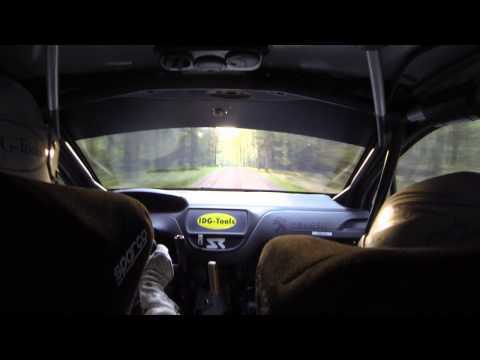 Injection 415, Rally Sørland 2014. 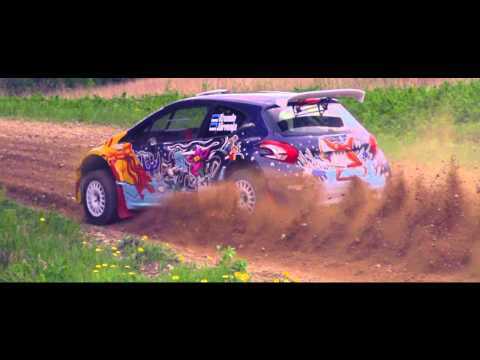 FIA ERC - SATA Rallye Azores 2014 - Jurassic Park!